Congratulations, z28cop! Your '85 IROC is our February 2019 COTM Winner. I've seen this car in COTM contests a couple of times before. I could be mistaken, but it seems to me that in times past, the submitted photos did not do this car justice. This is the first time that I actually realized just how nice this car really is. 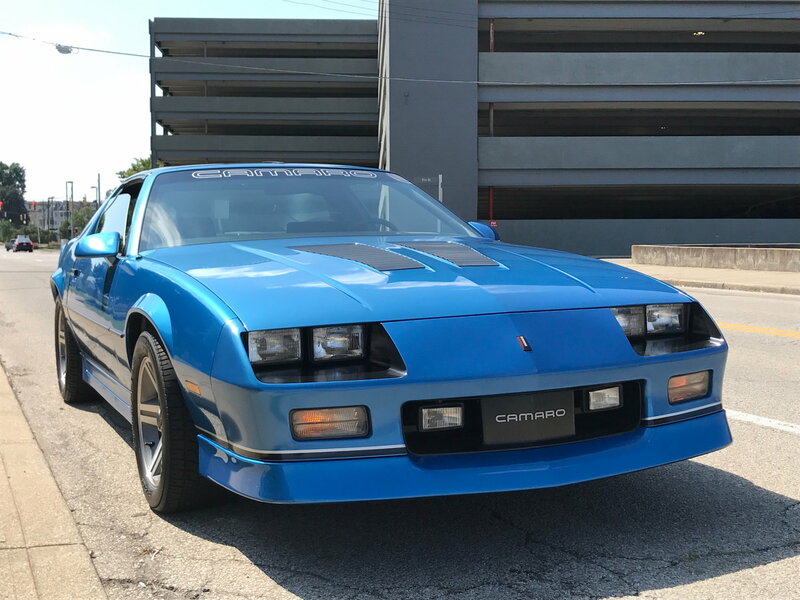 After 35 years, she not only gleams and glistens, but I'm willing to bet is fun and reliable transportation to and from work, or to and from a car show, or across the country should z28cop be inclined to put that kind of mileage on her all at once. This L69 / 3:73 / 5-speed Ultimate Survivor will make a fine addition to our illustrious list of COTM winners. My 1985 is equipped with the L69, 4 wheel disc brake, 3:73 gear. It has the LS interior. I ordered the car in November 84 the first week ordering was opened. The car was built on Jan 2-4, 85, and was delivered on Jan 11, 85. I initially was going to use it as my daily driver, but it immediately became a pleasure car, but it was driven on nice days. I drove it to work at the GM Norwood Plant on multiple occasions. 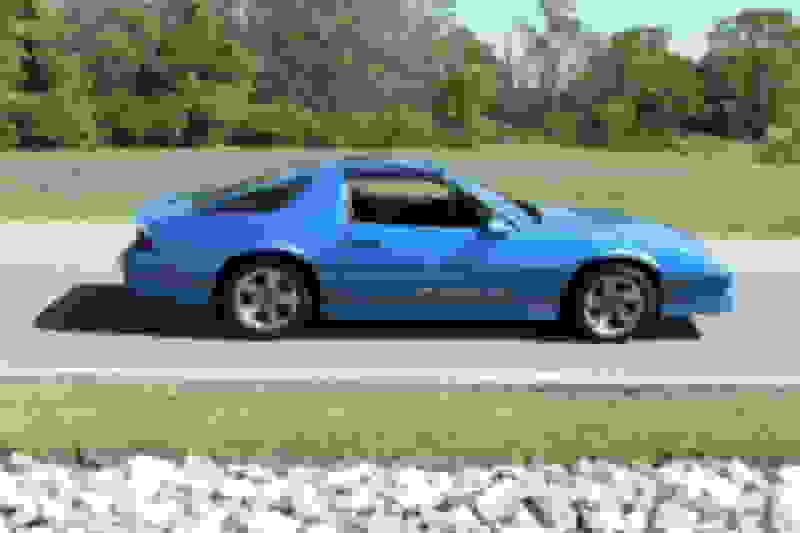 I had started my own chapter of the United States Camaro Club back in 86, and my IROC participated in the annual Camaro shows, and at the Camaro Street Nationals at the GM Tech Center. I had articles published on it in the Camaro Corral Magazine, and it was on the cover twice. It has been on pace laps on Michigan Intl Speedway and Indianapolis Speedway. 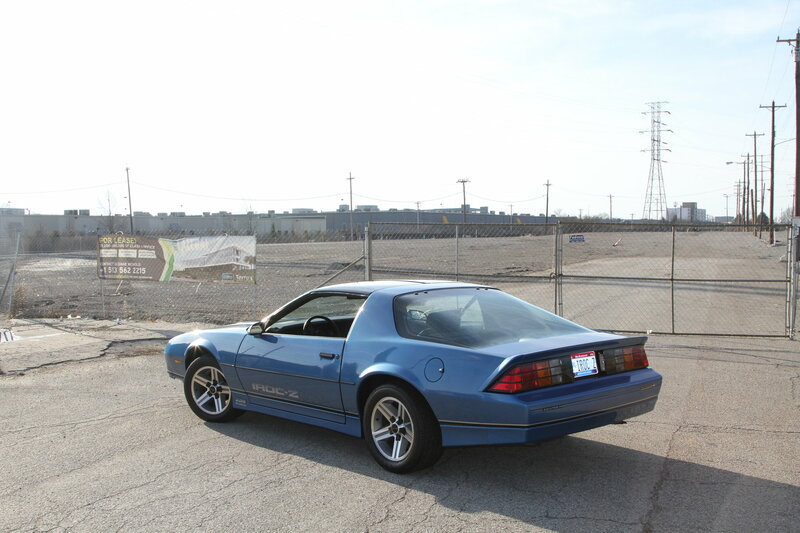 The Cincinnati Enquirer did and article on me and the car when the plant was closing. It has brought many years of joy to me, and I have driven, yet meticulously cared for it over the years. I was blessed to be able to be with it from floor pan to shipping as it was built. I even got to start it up first on the line. I know there are nicer IROCs out there, but none of them has shared all the moments that me and my IROC have over the years. I love the No. 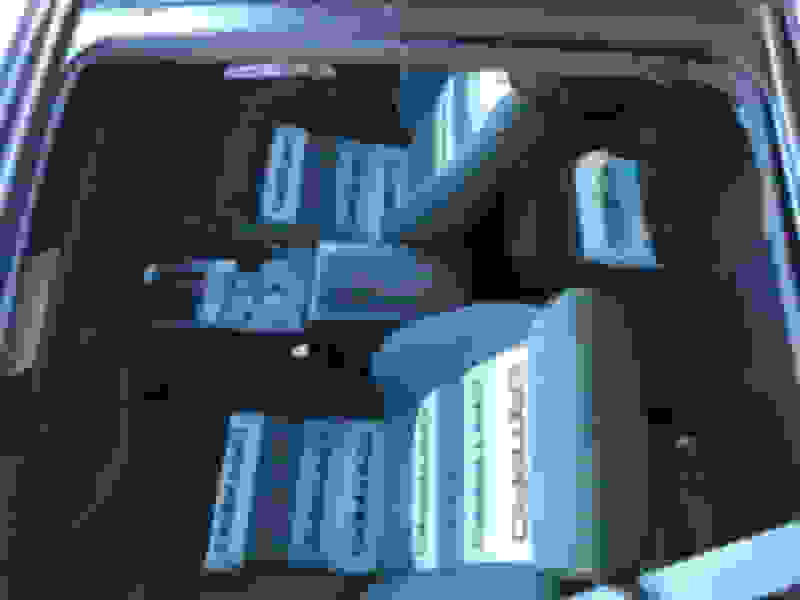 30 Bright Blue Metallic paint color and the contrasting LS Interior. 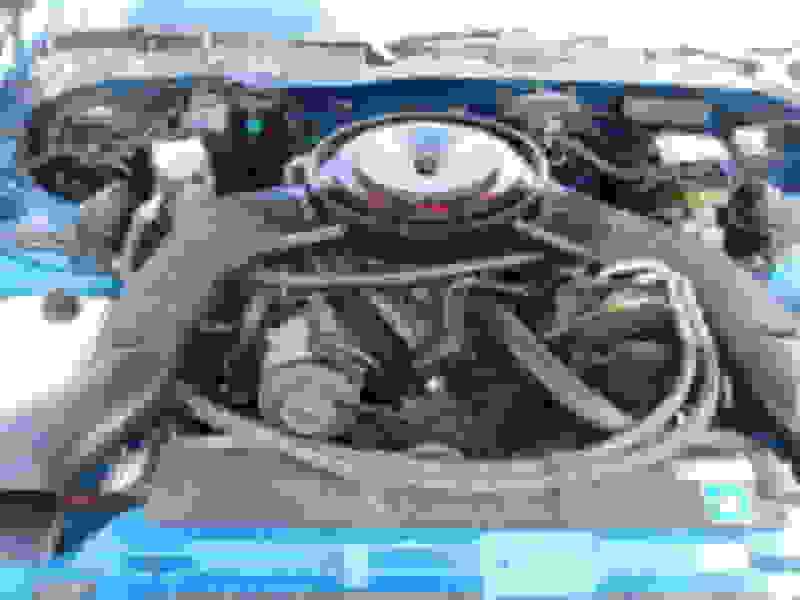 Other options include HD Battery, HD Cooling, HD Alternator, Quiet Sound Group, AM/FM cassette, tilt wheel, AC, Rear Window Defroster, T-Tops, Pwr Windows, Locks, and Antenna. The reason it has the Quartz Clock is the guys at the factory hooked it up underneath the console, so the car wouldn't get flagged in Final Assembly and be removed. When I got it home, I removed the console top and cut the 3 in hole for the clock. I just think its a really cool item, and it still works today. I have right at 30000 miles on it to date, and she remains original with all original factory belts and hoses. 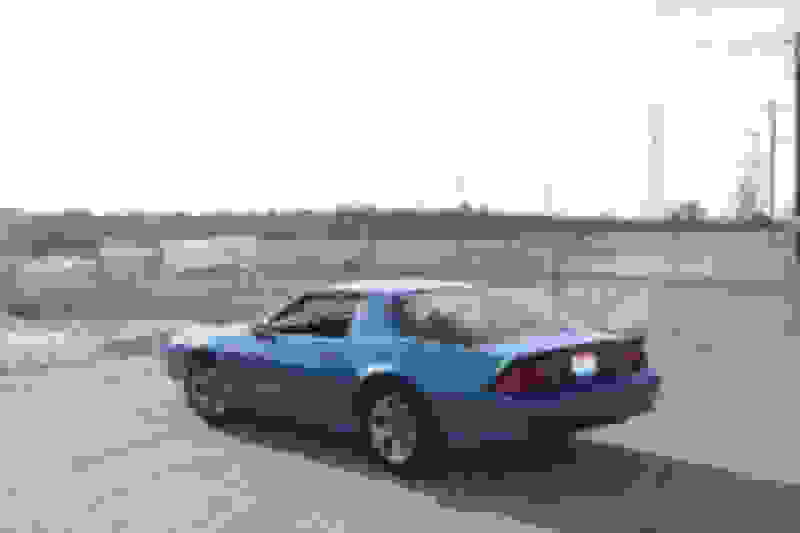 IMO, one of the coolest cars on the forum, with a super cool story to boot. Congrats on the win and an outstanding car! Beautiful car. I LOVE the interior. Great car and great story. Congratulations on COTM! Congrats. Always been one of my favorites on the board! Congratulations!!! Awesome car and great story! Well deserved win! You had my vote! Very nice and desirable car, IMO! - congrats! One question though, in the first pic, is the ground effect missing on the front? Did you get it without the dealer set up and leave it that way while driving it, or? I agree 100%! The car, the story and the person all a well deserved winner! Beauty. This is exactly the car I searched for for years and never found and ended up buying a '87. That is The car to order in 1985. Beautiful! Congrats on the win! Very well deserved. One of my favorites for sure, love the console clock story. congrats! Congrats! Super nice car with a very cool story! Thanks so much! I really appreciate all the comments and support. 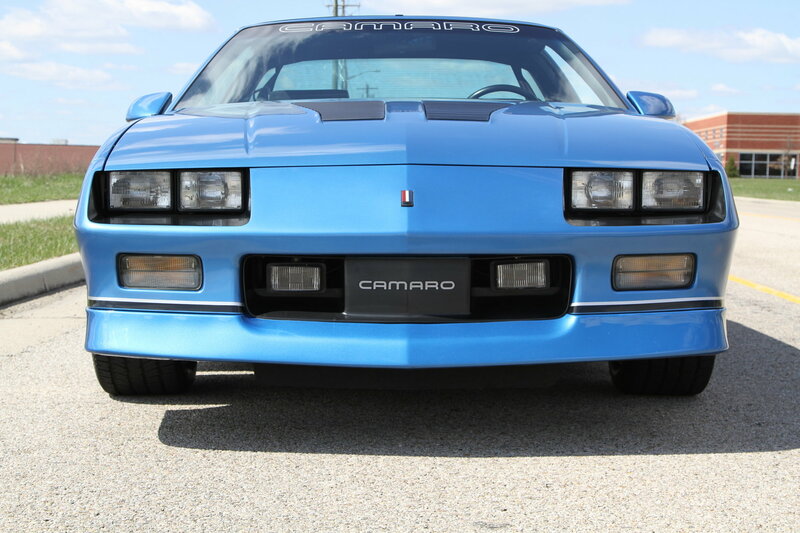 There are so many great Camaros/Firebirds on TGO. I'm glad there are so many of us that have kept these cars around and to assist others with these cars. Thanks again to everyone! Congrats! Gorgeous car and one the best stories on the board! ....was the clock not available in 85? I've seen them before, but couldn't tell you what years they were available. My 85 Z28 had the clock.. It was off being resprayed due to stress cracking. The weather was gorgeous on the date she was born, so I just drove it to the plant for pics without the chin spoiler. The clock was standard, but got deleted from the build if you ordered a Delco radio that had the digital clock built in. All the cars still had the wiring plug on the harness, so anyone could have ordered the clock through parts and put it in. The hole is a 3in diameter. Mine was plugged in and hooked up underneath. When the car arrived, I removed the console, unhooked the clock, cut the hole and remounted the clock. ive always thought it was a neat item. 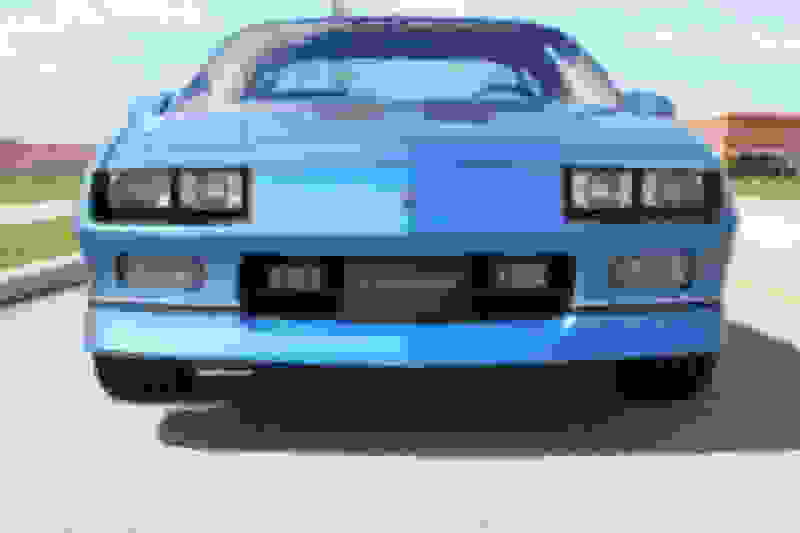 Z28 Cop. Is this car for sale? I think I SAW IT ONLINE. Thanks! -I was wondering about that! -I've always liked the clock too. Oh, so you bought it back? Yes! I had a brain issue and sold it to a collecotor in San Fran. CA and je kept in it his collection and only put 40 miles on it. I bugged him every yesr to sell it back to me. After I got it back, I found out through a search where he consigned it to be sold with other cars he had. he always said he’d give me first crack at getting it back. Lickily know one bought it. I knew it was a mistake when the truck pulled away. oh well! It all worked out and shes not leaving. ................. oh well! It all worked out and shes not leaving.